Posted on January 23, 2019 by Billy S.
The Pre-populate link works to load forms with values already entered. Using the form’s Pre-populate link, form owners can set the values of form items. 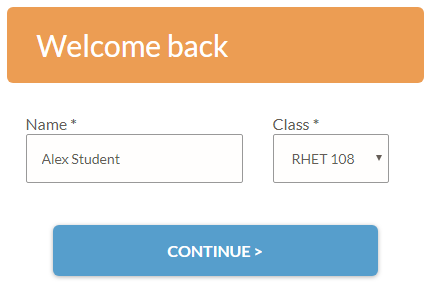 Pre-populating Dropdown items and other multi-select items can be tricky for new form builders. Multi-select items include Radio Button, Dropdown, Checkbox, and the Matrix items. These are pre-populated using the position of the answer, not the text. For most cases this isn’t a problem, but there are some situations where that’s not obvious. For example, one popular use of the Pre-populate link is to send a Notification email with a link to repeat the form. This could be in response to an online order and the link labeled ‘duplicate this order’. Another use for the Pre-populate link uses the Success Page’s Redirect URL format. The Success Page passes the visitor and their information to the second form after submitting the first. Both uses require adding pipe codes in place of the Pre-populate link’s placeholder text. The problem occurs when trying to Pre-populate a multi-select item using a multi-select item. In other words, a Dropdown item’s pipe code will result in its text value. Pre-populating Dropdown items needs the choice position, not the choice text. The Scoring method is the easiest solution if there is only one multi-select item to populate. When pasting the Pre-populate link in the Notification or Success Page, replace the values in the link with the source form’s pipe codes. Instead of the pipe code for the multi-select item, use the code [pipe:total_score] instead. That will pass the score selected instead of the text. 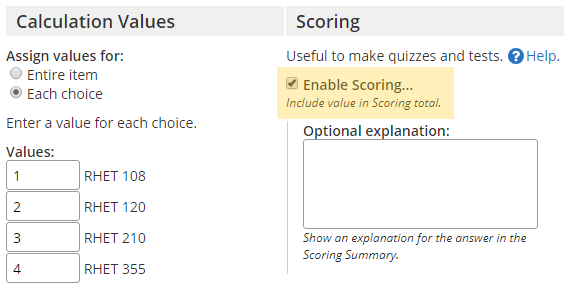 If the form contains more than one multi-select item, using the Scoring total will not work because the total contains the sum of all answers. The solution is to add Hidden Field items as position markers. For the Pre-populate link, each multi-select item needs its Hidden Field pipe codes chained together using the ‘?’ modifier to show only the visible one. The ‘?’ modifier indicates the text to use when the item is blank or doesn’t exist. Since nothing follows, nothing is used except for the Hidden Field item shown by its rule.